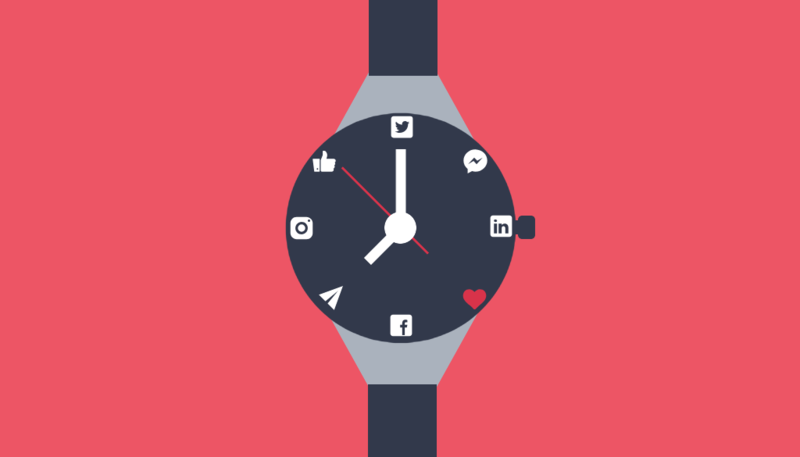 Answering the question ‘When is the best time to post on social media?’ is a difficult one. Largely down to the fact that it differs between industries. It can even differ within a certain industry from business to business. The simple answer to the question is to post when your target audience is active on the particular platform you are posting on. To find this out, you need to analyse the insights on each of the different social media platforms your business is on. Be that; Facebook, Twitter, Instagram or LinkedIn. Perhaps even all four! Remember, the times listed below are generally the best times to post on social media. When you have insights into your specific target audience, you can adjust the times according to when why are active. Majority of the research out there suggests that the best times to post on Facebook is between 12 pm and 4 pm on weekdays. Although engagement rates are highest on Facebook at around 7 pm. It is possible that people are interacting with posts that were published several hours earlier. For this reason, publishing your posts at around the 1 pm mark is a good choice. 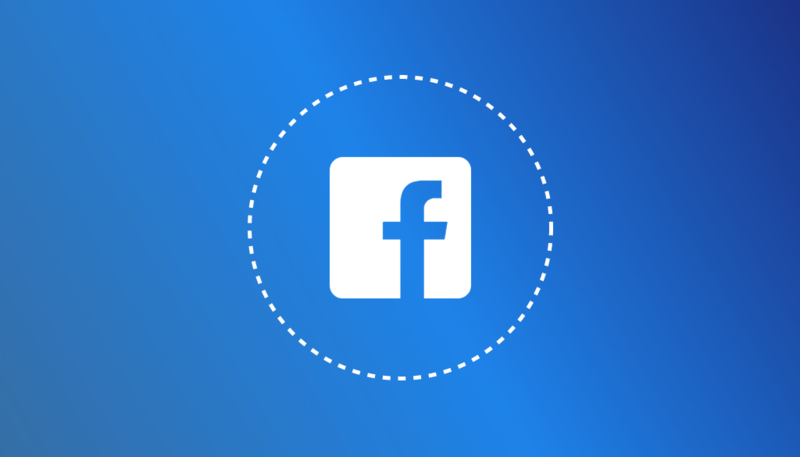 This way your content is not only in front of your audience when they are browsing Facebook of a night, but you could also capture the attention of your audience when they are on their lunch break at work or having a sneaky scroll when their boss isn’t looking! A close 2nd for posting on Facebook was 9 am and 8 pm. If you think about it, this also makes sense. 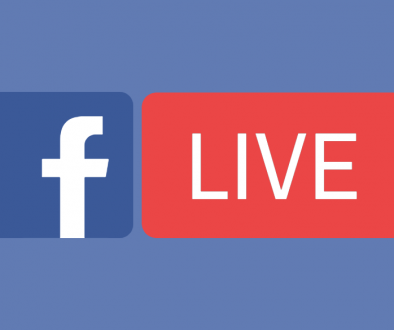 If the highest engagement rates on Facebook are at around the 7 pm mark, then posting at 8 pm could be a good idea as you know your audience is likely to still be on the social media platform. Posting at 9 am could get your content in front of them when they are commuting to work. Remember, the best time to post can differ from business to business. Try out these recommended times to see what works best for your business! What are the best days to post on Facebook? We mentioned earlier that the best days to post on Facebook were weekdays, but which weekdays in particular? Well, research suggests the best days to post are; Wednesday, Thursday and Friday. When it comes to Friday, people are happy and in a feel-good mood as it’s so close to their free weekend. This can be a great time to get your content in front of your target audience. Not only that, research has shown that Fridays account for 17% of all Facebook comments and 16% of all likes and shares! If that stat alone doesn’t make you want to try posting on Friday, I don’t know what will! 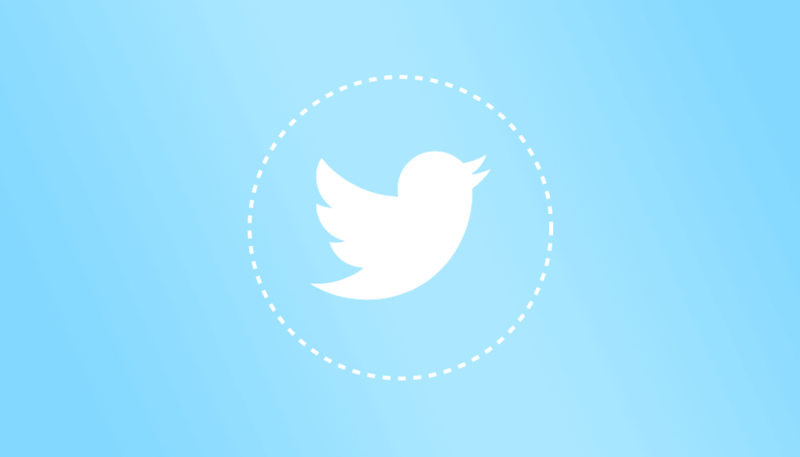 Research suggests that the best times to post on Twitter are 12 pm and 5-6pm. The content you can share on Twitter should be light-hearted content that people want to interact with when they have a break from their busy workday. Users of Twitter are most likely going to be on the platform during their lunch break. Hence, posting at 12 pm could work wonders for your business. Posting between the hours of 5 pm and 6 pm ensures that your content is out there when users have downtime right after they finish work. There is also an opportunity to post later on in the day. Higher engagement rates on Twitter tend to come later on in the evenings. With the highest engagement rates coming as late as 10 pm! For this reason, you may wish to consider posting on Twitter out of office hours at 8 pm. I know we’ve mentioned this before, but I’ll say it again. These times are the optimal times to post content based on research across many industries, not specifically for your business. For this reason, you need to analyse your data to find the absolute best time to post for your business. What are the best days to post on Twitter? Much like Facebook, the best days to post on Twitter are weekdays. Specifically Monday through Thursday. This is an especially effective time to post if you are in the Business to Business (B2B) sector. If you wait and post on a Friday, chances are people already have their mind on the weekend, not the content you have to share or the products you have to offer. Research has shown that out of these weekdays, engagement is especially high on Wednesdays and Thursdays. Wednesdays is a winner once again as it sees the highest click-through-rates and retweets compared to any other weekday! Bear this in mind when creating your next content schedule. 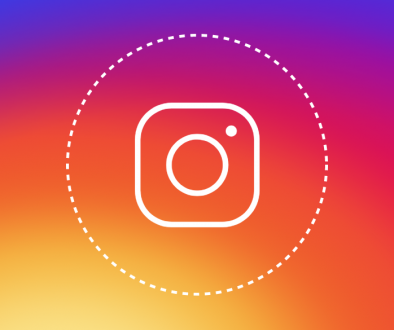 Let’s move on and take a look at ever growing Instagram! The best times to post on Instagram is between the hours of 11 am – 1 pm. 5 pm is also a great time to post! These times are very similar to the results we found on Facebook and Twitter. But if you think about it, it makes sense. You need to work around the work days of your audience. Many people spend their lunch hour scrolling through social media feeds to get their ‘hit’ of bite-size content. They also tend to be active on social media after work hours. Posting your content before these times make sure that you get your content out there so people have the opportunity to see it! If those times don’t work for your business, we have an alternative. Some research suggests that you should actually be posting later in the evening. 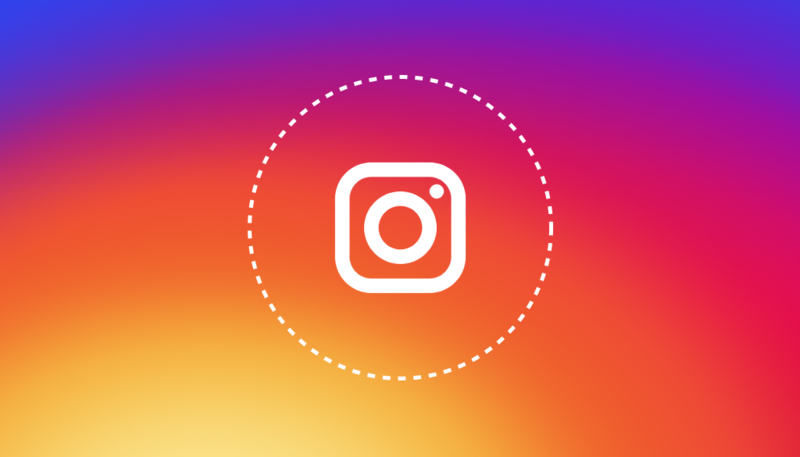 This is due to the fact that the highest engagement rates on Instagram are recorded at around 8 pm. So, you could try posting at this peak time of engagement. However, bear in mind that the competition around this time may affect how well your posts perform. Also, bear in mind that you could be posting at all of these times, you aren’t limited to one post a day. Test and find out exactly which days your content gets the best results. We found that the best days to post on Instagram for highest engagement is Wednesday, Thursday and Friday. The peak of these days was Wednesday. Perhaps people have made it to the middle of the week, are in a lull at work, so they check their social media to get them through to Friday. If truth be told, we don’t know exactly why engagements rates are highest on Wednesday, but many studies conducted suggest this is the best day to post. Consider these findings when you’re planning to post your next perfect ‘Insta’ pic! The other weekdays also tend to have a solid level of engagement. With the only anomaly being Tuesday. 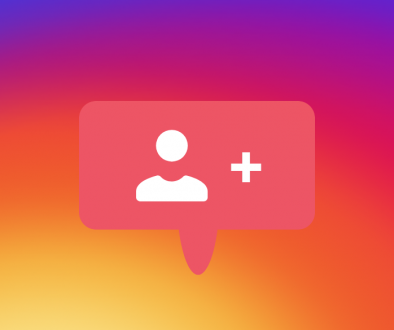 Posting on a weekend had low engagement rates on Instagram. Especially Sundays which was a surprise to me. You would think that people would be engaging with content left right and center on a lazy Sunday afternoon. However, people often have fun, action-packed weekends planned and social media can end up taking a back seat…. Research suggests that the best times to post on LinkedIn are; 8 am, 12 pm and between 5 pm – 6 pm. With the fear of sounding like a broken record, these are very similar findings to those of Facebook, Twitter, and Instagram. With the exception of getting a post onto LinkedIn early in the morning (8 am). People tend to check their LinkedIn at various times during the day. For example, on the way to work and during their lunch break. Basically, they check LinkedIn when they are thinking about work, but not actually doing any. For this reason, it’s a good idea to share your content on LinkedIn before or during these times so your content is there to digest. Studies show that although posts are published on LinkedIn during office hours, the highest engagement rates come later on in the evening, around the 7 pm mark. Try posting your content at these times, then test, test and test again to see when you get the most engagements. A posting tip: As well as posting onto your own LinkedIn feed, find groups that are related to your sector and post in those too. This way, you know that the people who are seeing your content are likely to be interested in what you are sharing. What are the best days to post on LinkedIn? From the research we have analysed, the best days to post are mid-week. So, Tuesday, Wednesday and Thursday. In particular, Tuesday generated the most clicks and shares on the social media platform for professionals. For this reason, we would advise avoiding the weekends and Monday morning like the plague. Perhaps people are in the ‘I hate Monday’s’ mindset at the beginning of the week so they interact with content less. It is also likely that by Friday, people are more interested in what they are going to do with that lovely free weekend of theirs. Even if we don’t know the exact reason for the trends, we know that the data doesn’t lie. 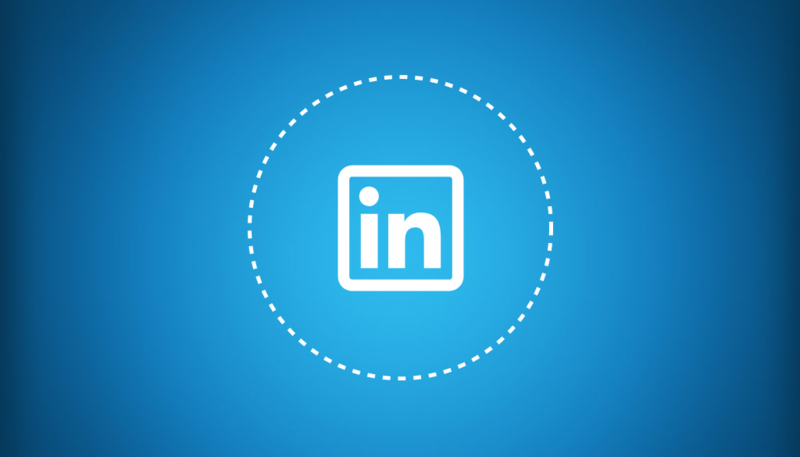 For this reason, when it comes to creating your social media content schedule, focus heavily on the middle of the working week for LinkedIn! As there is a lot of text within this post, we’ve created a small infographic to remind you of the best times and days to post. We’ve also highlighted times of day which receive the highest engagement rates on each platform. Feel free to hit the download link and keep it for yourself!